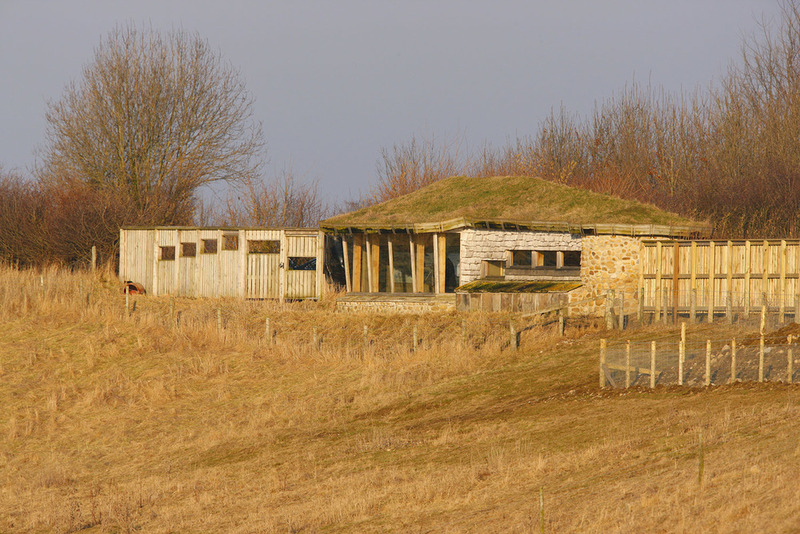 Nosterfield Nature Reserve is 150 acres of wet grassland and open water situated between the Rivers Ure and Swale. It is generally regarded as North Yorkshire’s premier wetland grassland; however, it is the underlying magnesian limestone and its associated aquifer which makes the location special. A dramatic rise and fall in the water levels, associated with the natural water table and rainfall, results in a huge range in water levels, typically 2.5 m per year. Sand and gravel were produced from a former quarry here until the late 1980s. It was designated a reserve in 2001 and is the only Local Nature Reserve (LNR) in the Hambleton District. Three purpose-built hides allow the public to watch wildlife at close quarters and each is connected by a pedestrian walkway which is fully accessible for those with mobility issues.